In a statement, the DA sent out their condolences to the people of Mozambique, Zimbabwe, and Malawi who have been affected. 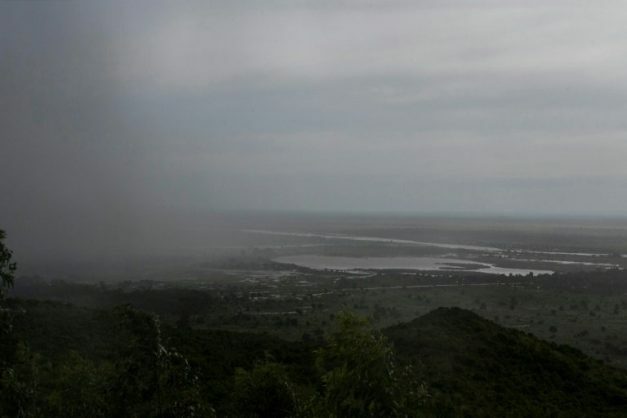 The Democratic Alliance (DA) on Monday urged the South African government to render all possible aid that would ensure a quick return to normalcy for neighbouring countries affected by cyclone Idai, which has left a trail of devastation and many deaths. Aljazeera reports that the cyclone Idai death toll stands at 215 in the affected region and the Mozambique city of Beira was said to be “90% destroyed”. At least 126 people were killed in Mozambique and Malawi, while Zimbabwe counts 89 deaths. In a statement on Monday, the DA sent out “heartfelt condolences to the people of Mozambique, Zimbabwe, and Malawi who have been affected by the devastating tropical cyclone Idai”. “Our thoughts and prayers are with all those who lost their loved ones, as well as those who have been injured and suffered losses due from the disaster,” said the statement issued by the DA’s Sandy Kalyan, who shadows the department of international relations and co-operation. “We wish the South African National Defence Force and other organisations all the best in their efforts to render assistance to our neighbours.